The Consumer Product Safety Commission (CPSC) is warning all hoverboard, smart board, and balance board manufacturers that their products could soon be recalled for being too hazardous. Now the CPSC is asking stores and manufacturers to voluntarily recall hoverboards themselves, Mashable reports. At this juncture, says the agency, there is not a single one of these types of boards for sale that can be considered safe. The CPSC wants manufacturers to take hoverboards off the market until they can be certified safe by an independent testing firm. Last week, the consumer protection agency sent out an official notice to retailers, manufacturers, and importers with new hoverboard safety standards. Along with the new standards came a warning that failure to follow these could result in enforcement actions, including civil and criminal penalties. There is cause for concern. According to a statement issued by the CPSC, there have been dozens of hoverboard fires already, but the root causes for them are not known. Luckily the fires occurred outdoors and injuries have not been as severe as they could have been otherwise. Some lawyers have already declared this the year that of the hoverboard in anticipation of the many lawsuits expected to stem from the controversial products. There are already two product liability suits filed and many more expected. Bases for product liability cases are design defects, manufacturing defects, and warning defects. Manufacturers or retailers have been warned by CPSC and they are aware of the risks and dangers involved with continuing to sell hoverboards that are not yet certified safe. 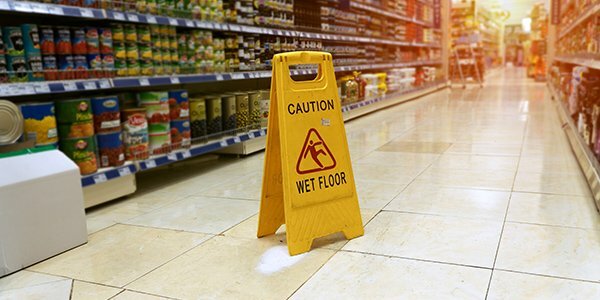 In light of last week's announcement of new standards, it seems likely that many will pull products from the shelves rather than face potentially massive damage claims. If you or someone you know was injured on a hoverboard or any other product, consult with an attorney. Many personal injury attorneys consult for free or a minimal fee and will be happy to hear your case.